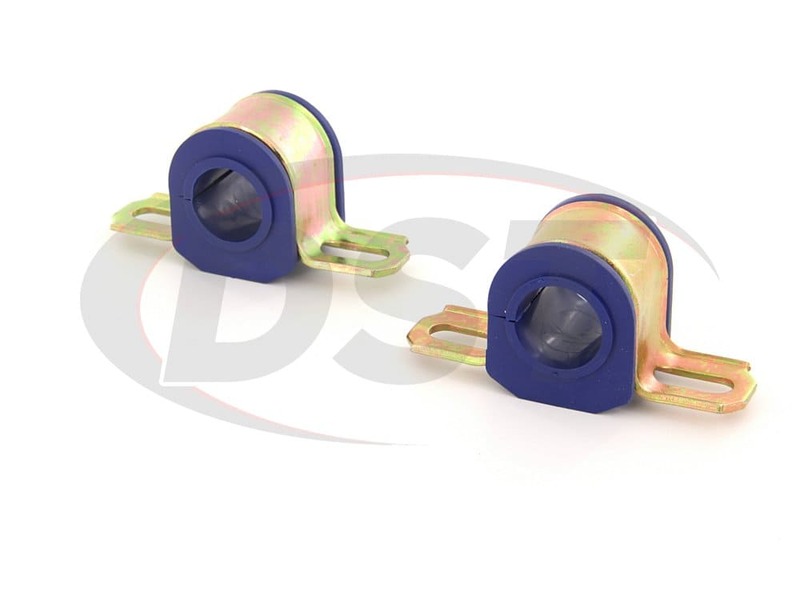 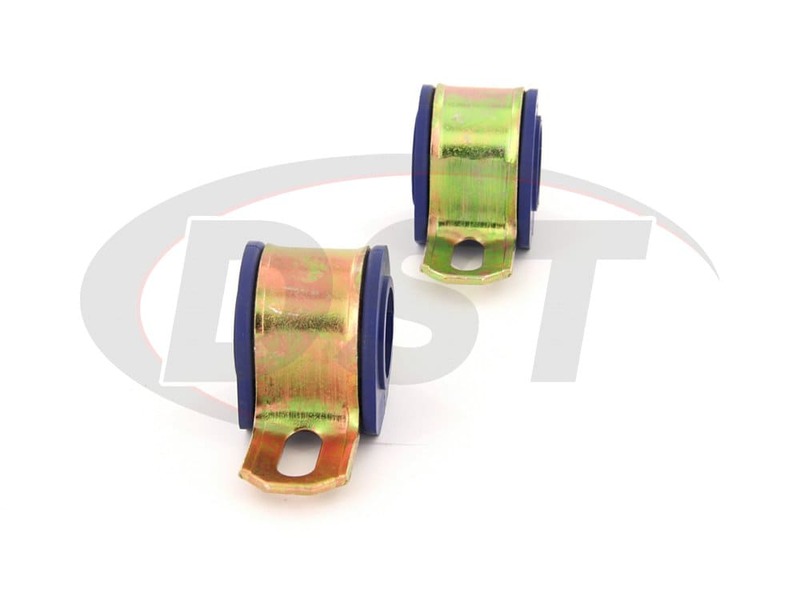 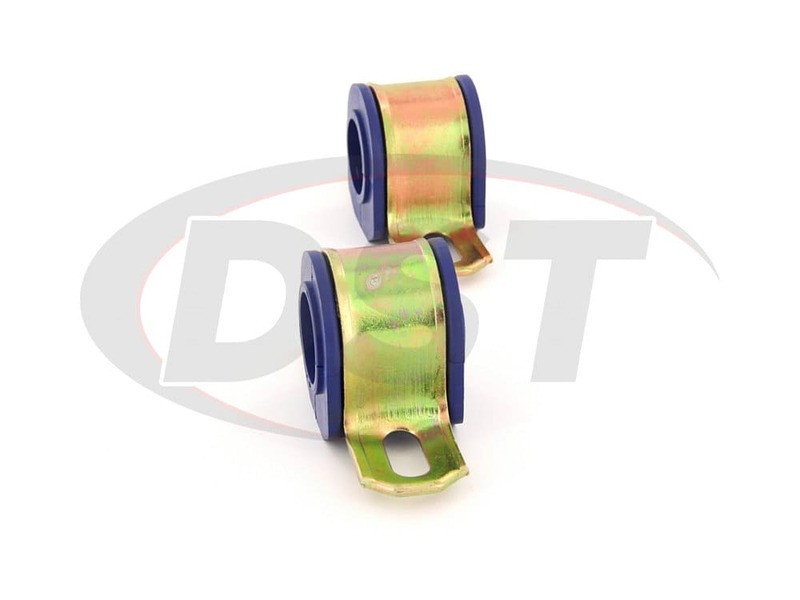 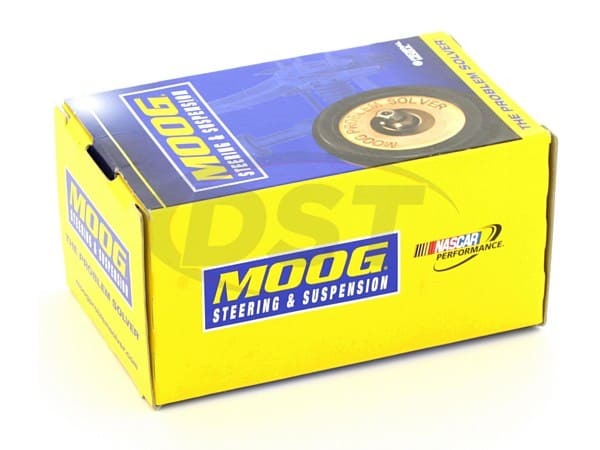 Moog-K7325 - Front to Frame Sway Bar bushings - 2009 Pontiac G8 GT 6.0 - Do you grease thermoplastic bushings? 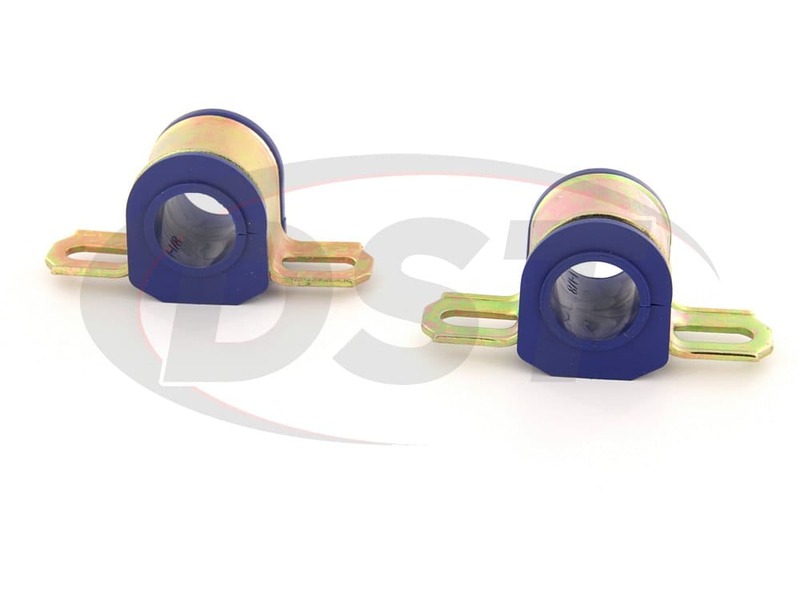 Thermoplastic Bushings do not require grease but you can use a lithium grease to grease these bushings if you would like. 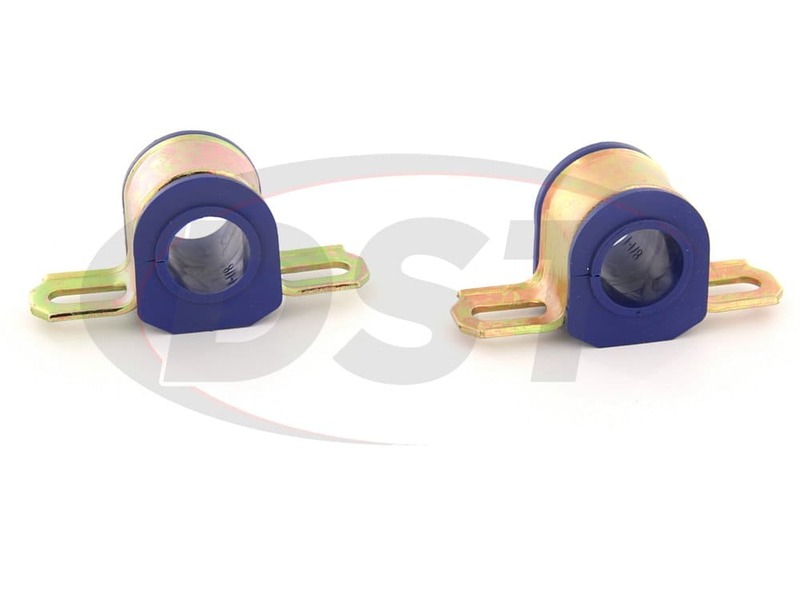 It will help the thermoplastic bushing last longer.